Santa Rosa County is one of the fastest growing counties in the United States. 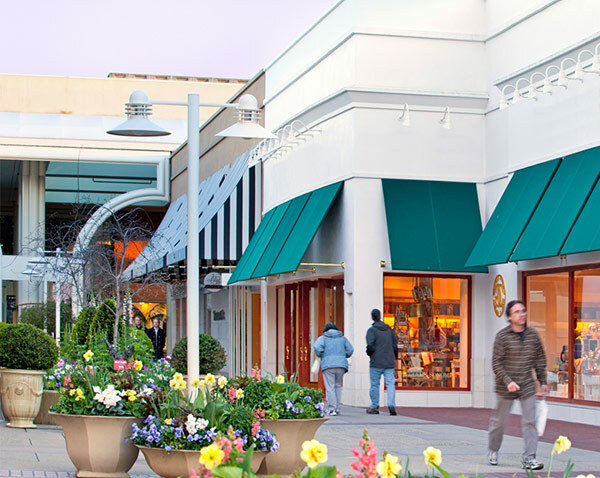 Our untapped retail sales potential, high median household income rates, low business costs coupled with our top-ranked school systems and low crime rate make Santa Rosa a great place to do business. Prime development opportunities are still available along our two major retail corridors for commercial investment. Santa Rosa County wants to help you with your retail development project. Qualifying retail developments are eligible for annual grant payments to the developer equal to the incremental amount of taxes collected. Grants are available for five or eight years depending on the size of the development. The U.S. Highway 90 Corridor runs for 7.8 miles in the middle of Santa Rosa County and includes the Communities of Pace, Pea Ridge, and the City of Milton. Average daily traffic is 34,000. Hourly counts are available from the Florida DOT. U.S. Highway 98 runs along the south coast of Santa Rosa County. The U.S. Highway 98 West corridor is 7.9 miles including the city of Gulf Breeze and the community of Tiger Point. Average daily traffic is 52,000. Hourly counts are available from the Florida DOT. The U.S. Highway 98 East corridor is seven miles including the communities of Navarre and Midway. Average daily traffic is 41,000. Hourly counts are available from the Florida DOT.